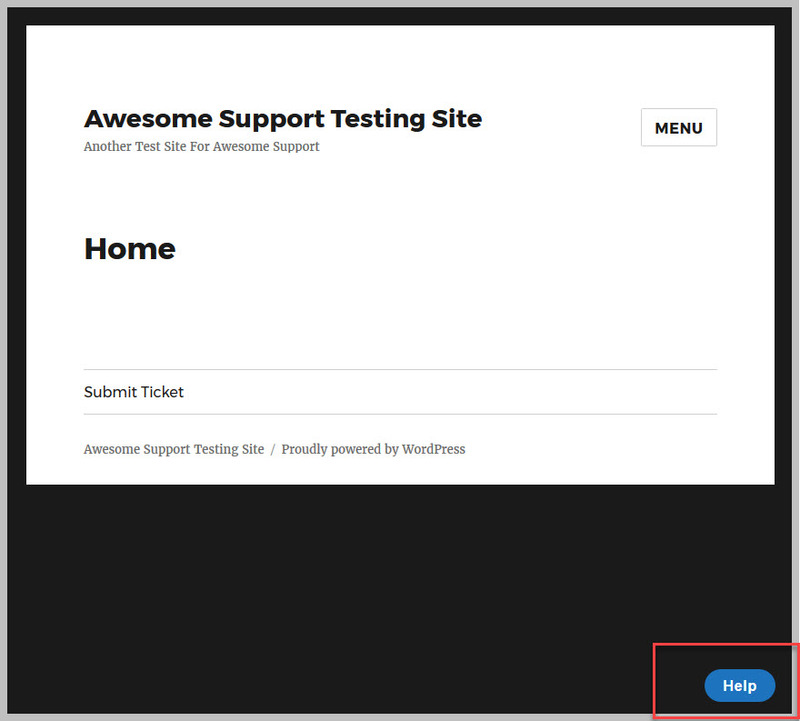 Remote tickets allow you to add a BUTTON to accept support tickets from any site. It effectively allows you to maintain a central site of support tickets while allowing you to collect tickets from any other site you manage or control. You can also use it to add a button to your own site (or the master site) as well. The default text of the button is HELP in white on a blue background. Child Site / Remote Site: this refers to any site that will collect information about tickets and submit that information back to the master site. Probably the most important related add-on you can have installed on your main site is EMAIL SUPPORT. Without this your users will need to navigate to the main site to submit replies to tickets. With the Email Support add-on they can respond to tickets directly using e-mail. If you need to poll users about their support experience you’ll want to have the Satisfaction Survey add-on as well.